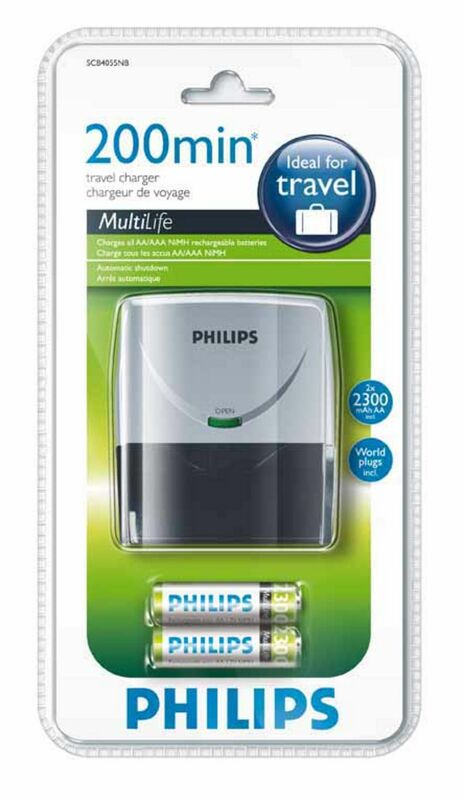 Philips battery charger is designed for Philips rechargeable batteries in either AAA, AA or 9V. The charger is quick and can charge a portion of batteries in just 5 hours. The charger shuts off even when the batteries are fully charged, so you avoid overcharging. 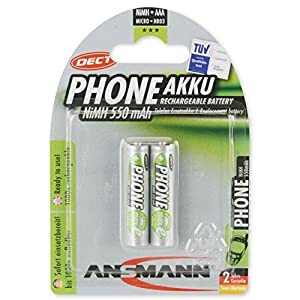 In addition, there is a built-in security that makes that you’ll be notified if you try to charge a faulty battery, or a non rechargeable battery, or if you return the battery incorrectly. Led lights indicate the error that is charging or charging is finished. 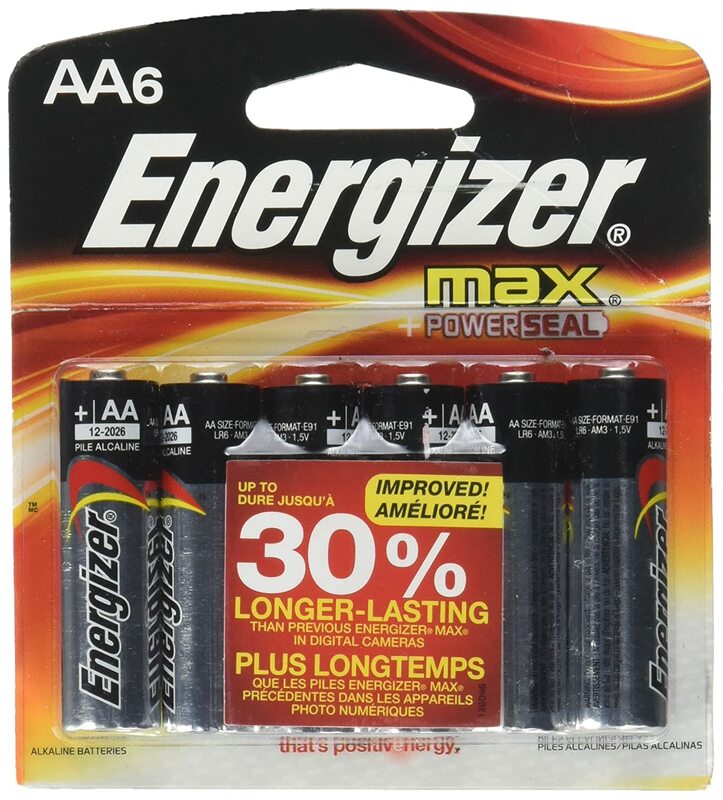 In this package follows 4 PCs AA batteries (2600 mAh) which can be recharged up to 1000 times in their lifetime. Philips rechargeable batteries with nickel metal hybrid technology-are guaranteed free of cadmium and mercury.